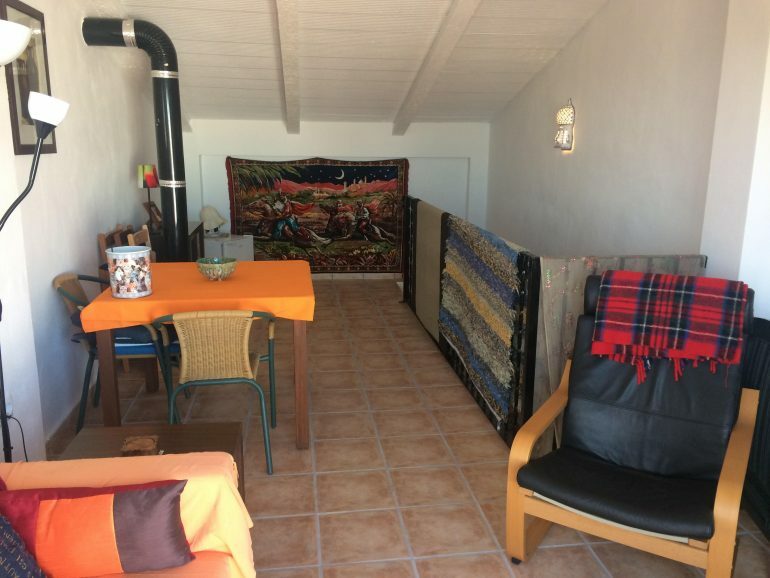 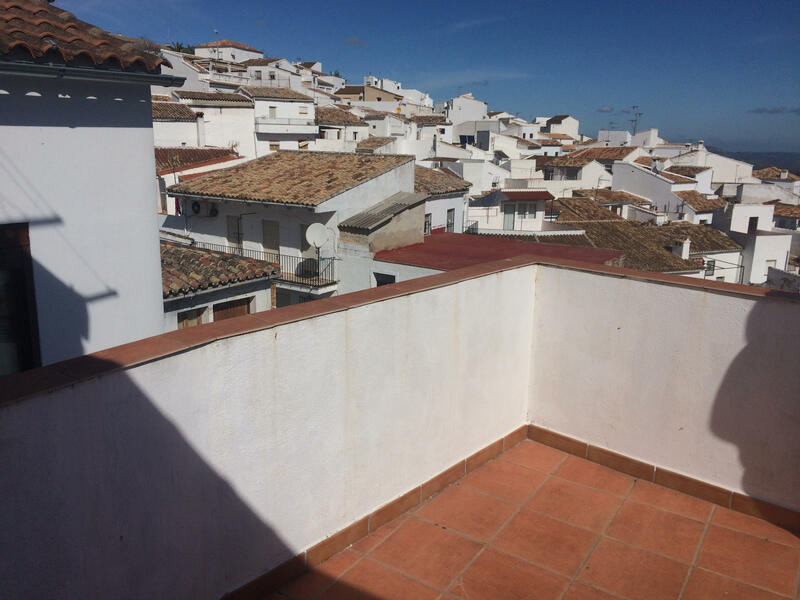 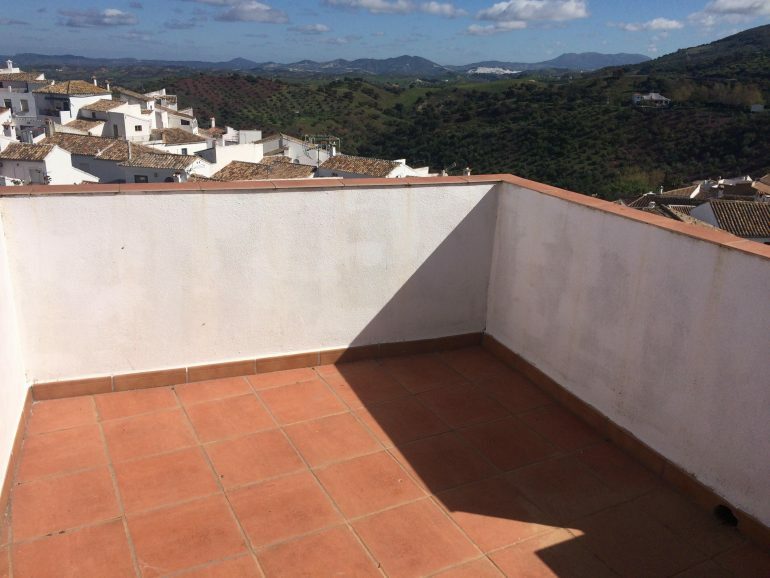 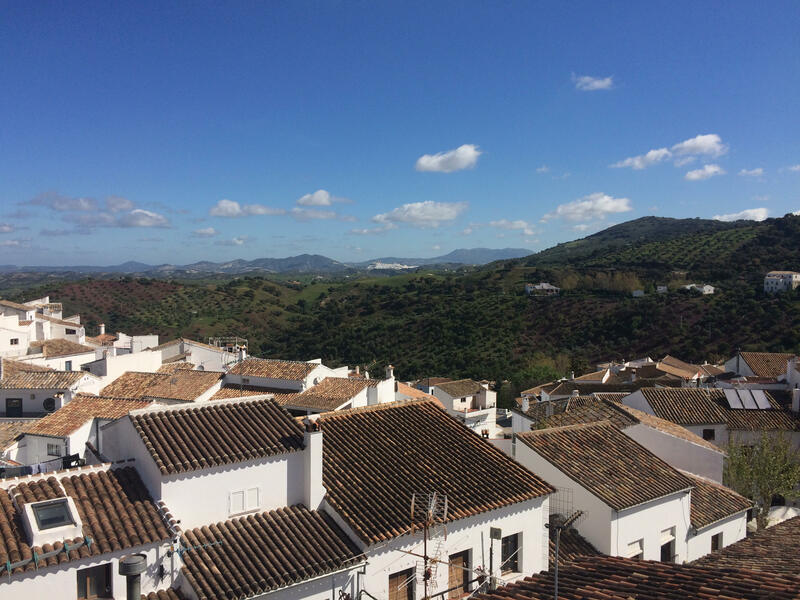 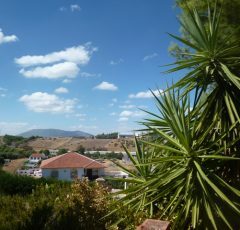 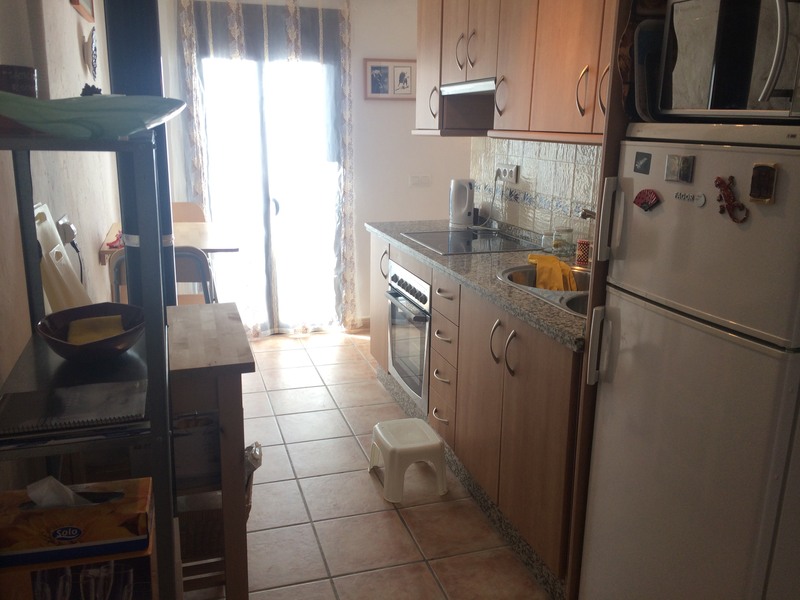 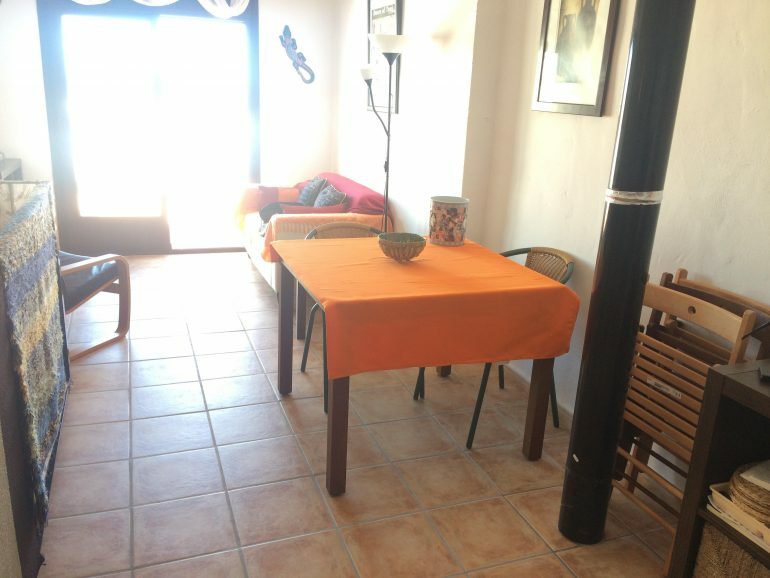 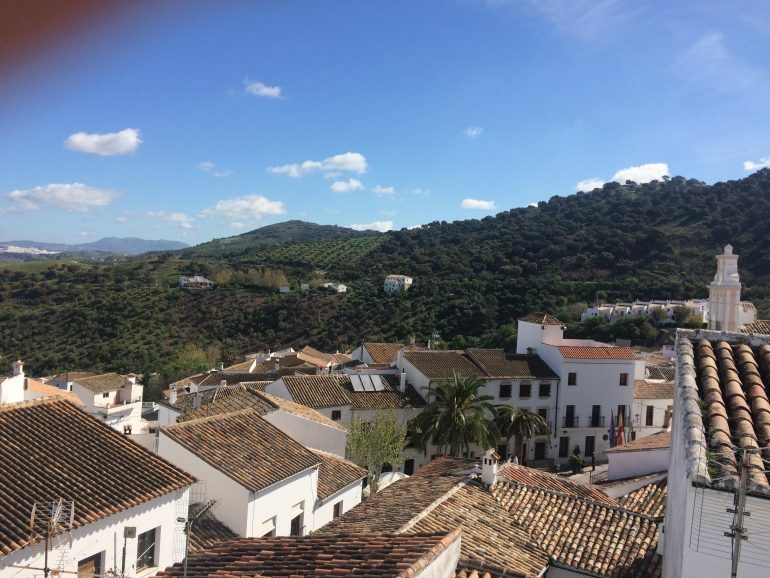 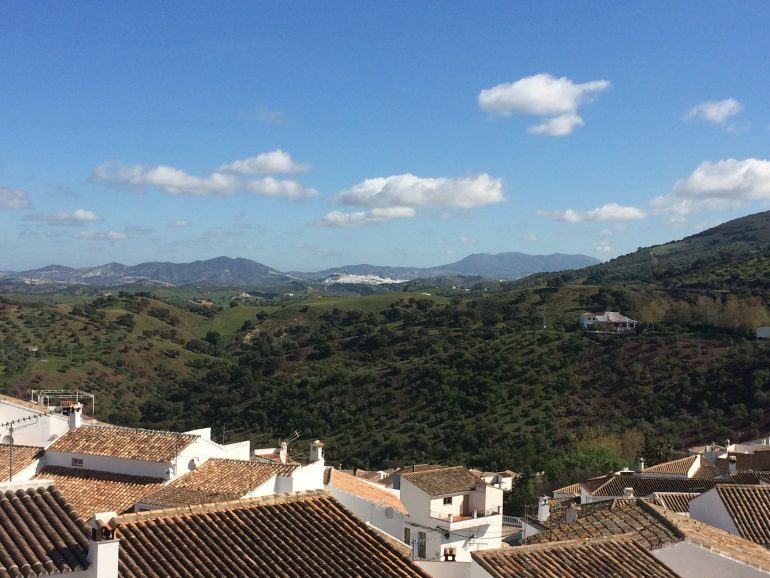 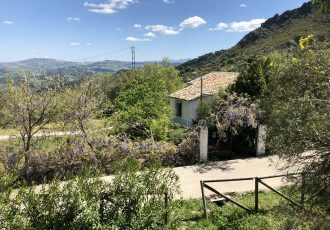 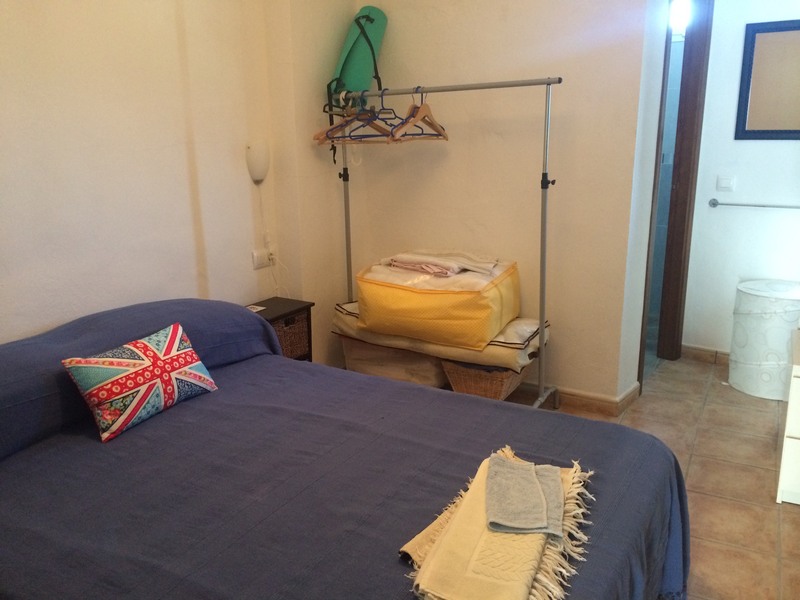 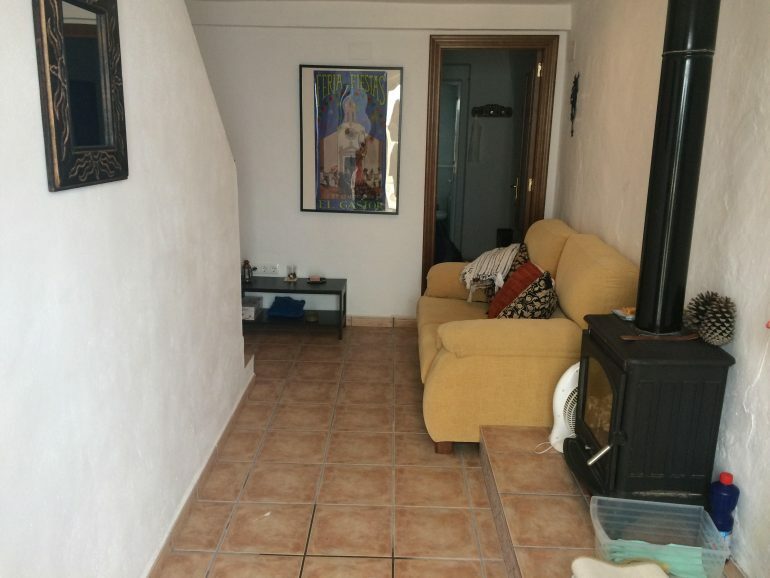 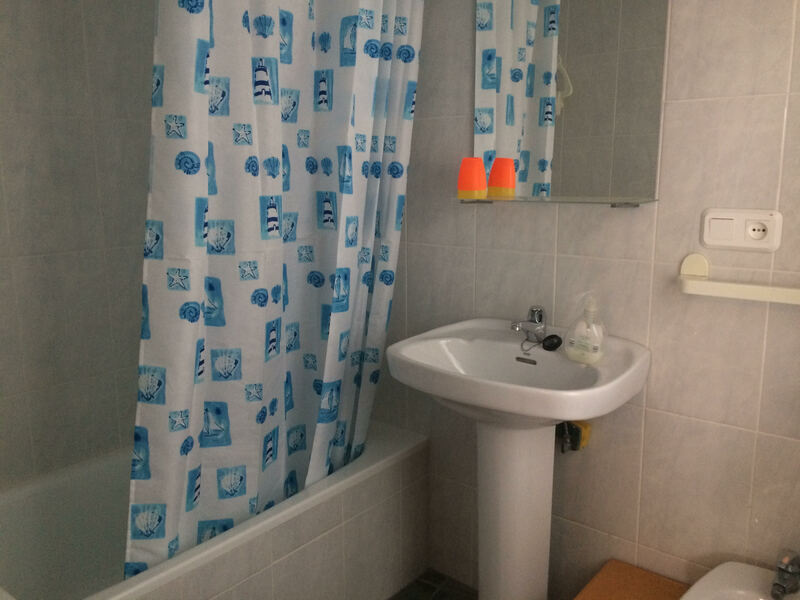 A gorgeous 2 bed 2 bath property set on a very quaint and central street within the center of El Gastor, a village known as El balcon de los pueblos blancos, its well maintained and the terrace with lounge, diner are a fabulous addition to the pretty house. 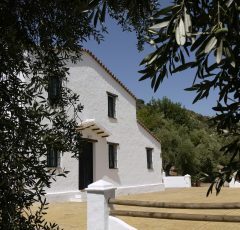 Entering through the traditional style front door you have a cosy lounge with woodburning stove for those rare chilly nights, off to the left a door leads down a staircase to an unexpectedly large cellar area an unexploited area of the house that you could turn into a cool movie and music room or use for the local purpose of wine and jamon cold storage, there is a laundry area already here. 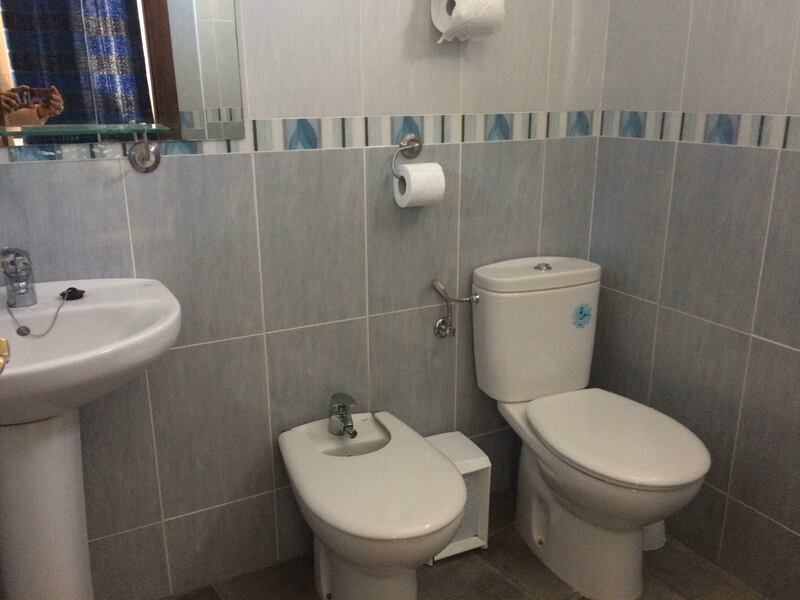 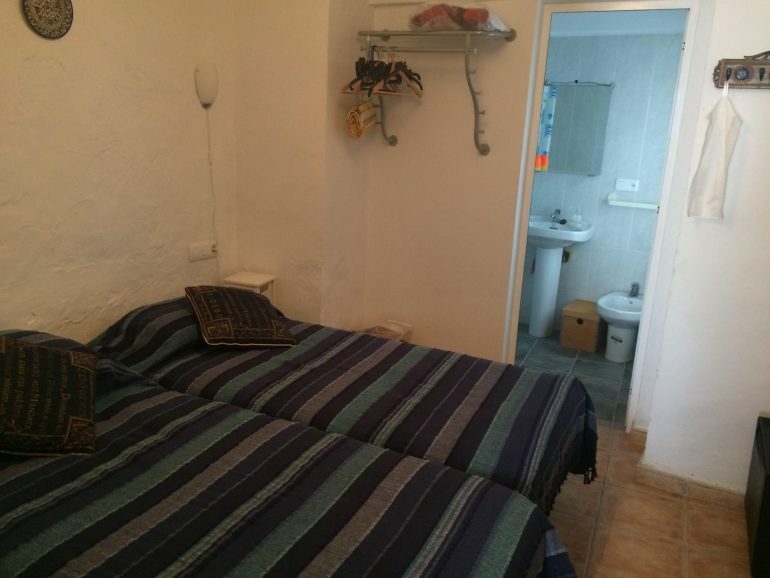 Back up the stairs on the ground floor you have a good sized double bedroom with ensuite bathroom. 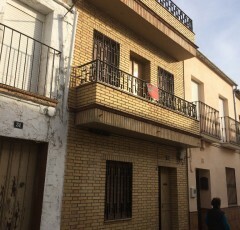 Up stairs is the fitted kitchen with french window and balcony that overlooks the street , once again the double bedroom and second bathroom are to the rear of this floor. 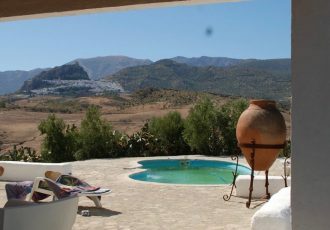 One short flight of stairs more leads you to the crowning glory, a bright and airy terrace lounge with large sliding glass doors that access the terrace inviting in the sunlight and the absolutely breath taking views over the whole village and teh wonderful mountain scenery surrounding it. 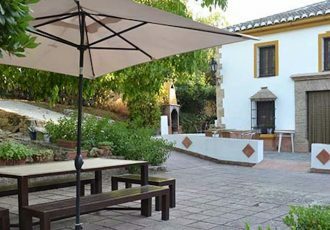 The terrace is a good size for outside dining and lounging in the warm sun of this special area of Andalucia.